Author: Meyer, Nicholas Set In . 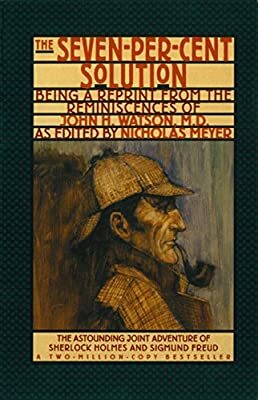 . .
Back in print to tie-in with The Canary Trainer, this "rediscovered" Sherlock Holmes adventure recounts the unique collaboration of Holmes and Sigmund Freud in the solution of a mystery on which the lives of millions may depend.